We were absolutely over the moon to start the 2019 season by winning the Taste Local Award for Best Restaurant with Rooms. 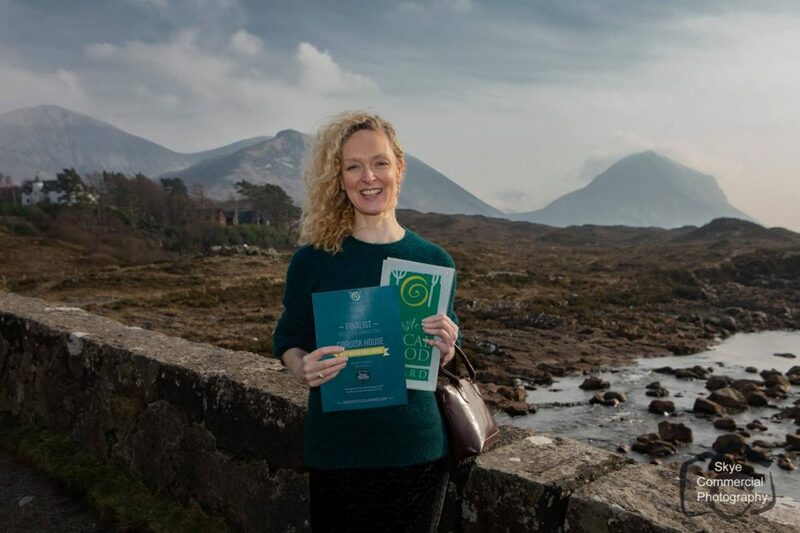 These awards are particularly special because they are voted for by the people of Skye and Lochalsh and the sponsorship raised supports the Food Link Van that distributes Skye and Lochalsh produce to Skye and Lochalsh restaurants and cafes. Really a very special day for us and thank you to everyone who voted for us and supported the Taste Local Awards.